*IMPORTANT* To get in on this group buy, add your name to the following list. 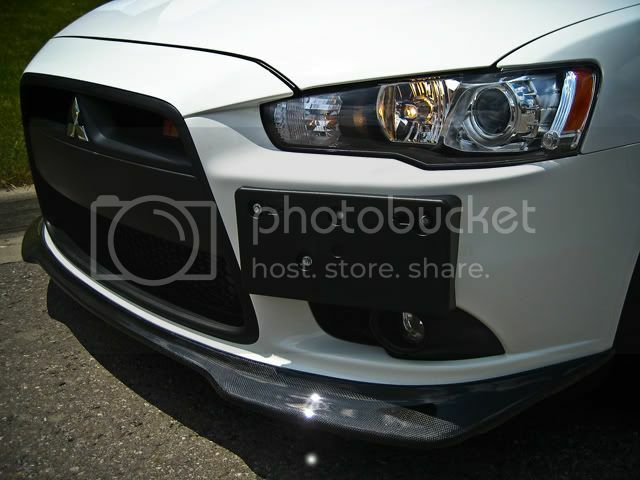 Once the three weeks is up, we will provide everyone with a secure link to order the JDP lip at the group buy price through our website LancerShop.com! Thanks for setting it up! haha put me down! 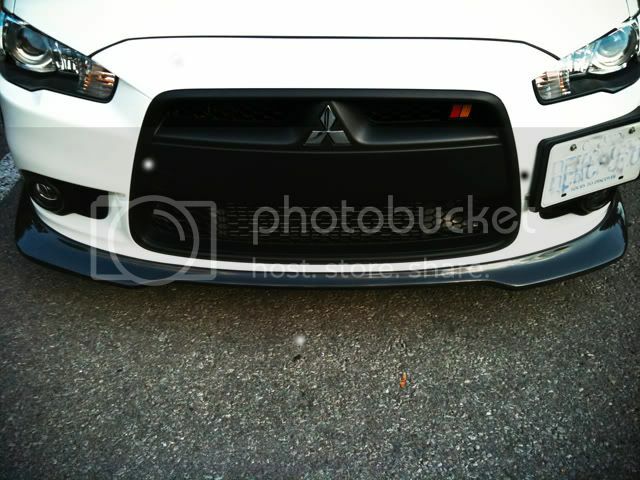 how much for the lip shipped to K7L 5V7 Canada? 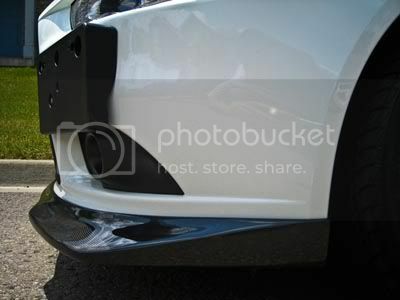 I would like to do this but would like to replace my bumper first. anyone know where I can get a replacement bumper? Need 6 more to get this going! I'm down. Let me know when I need to throw down the cash. Keep em coming, need 5 more! Last edited by johnson81420; Apr 3, 2012 at 05:55 PM.